I am back at work and dealing with the adjustment phase, setting the agenda for the month. Of course thats why I don’t end up having too much spare time writing new entries during this transition phase, but here it is. Another little random comment. 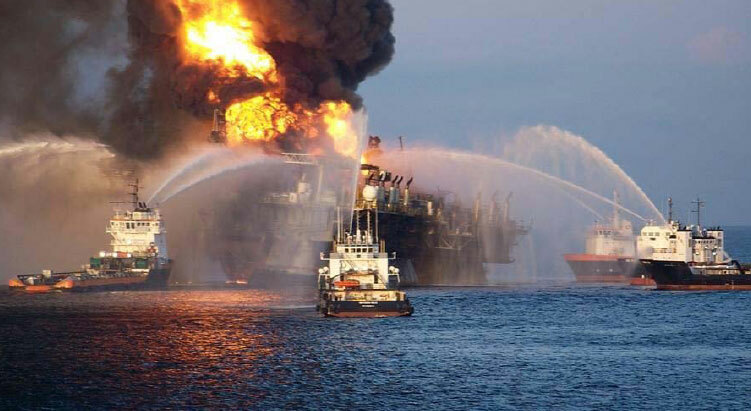 I was in my bunk last night, watching a couple of interesting programs on the recent disastrous, BP led project in the Gulf of Mexico, also know as the Macondo Well, or the Deepwater Horizon. The first program I watched wasn’t so much about the accident, but more about the corporate culture within British Petroleum (and I think in many companies) regarding the appreciation of safety and other costly annoyances. The program is called The Spill, and it is from PBS’s Frontline and ProPublica, certainly two of the most well respected journalism hubs. 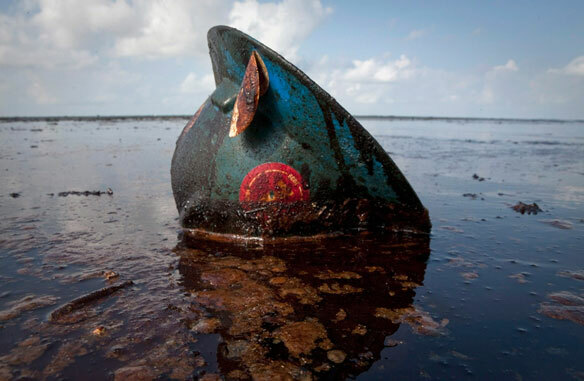 The show, which aired last month, walked us through the various incidents thats occurred within BP‘s empire, during their rapid growth spurt – the Texas City Refinery explosion, Alaska Pipeline oil spills, Thunderhorse and of course the most recent and massive Gulf Coast spill. The show was more to highlight the culture, and perhaps the results that you get when upper management makes unrealistic program cuts announcements – “cut 25% percent off costs”. Well, where do people think this will come from. Oh yes, here we go, all this time we’ve been spending 25% of income on this wasteful department. Yeah right, of course training and safety are usually the first things to fall off the budget, maintenance is next, so on and so forth. The US government has cleared BP in this particular matter, regarding the Deepwater Horizon but subtle corporate idioms are hard to pin down, like what makes a person different from others. I guess there is something in corporation wanting to be treated like people. Of course some people are like Mother Theresa, others, like Charles Manson. Well, enough of that pleasant corporate talk, dwelling on the death of quality, and the ever deeper diving to the bottom of the barrel, in search of a 0.0045% rise in the quarterly share price – huh, I mean shareholder value. 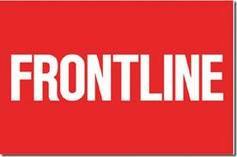 I am a little bias, as I have nearly always found Frontline to be “bang on”, so of course, this show was well received by this blogger. You can judge for yourself, by watching it in full length here. The website also has further details. I recommend seeing both. I will write about the other show I watched, regarding the Deepwater Horizon, and the salvage efforts, a much less subtle tale, tomorrow, as I am sailing out of wi-fi range shortly. Pictures and graphics from various internet sources.